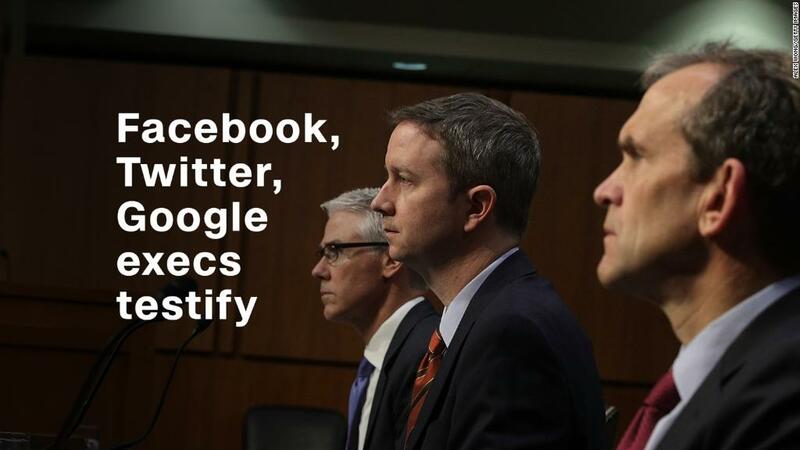 Top executives from Facebook and Twitter will appear before the Senate Intelligence Committee in September to answer questions about their companies' role in "protecting elections from misinformation and disinformation," a source familiar with the matter told CNN. Facebook (FB) COO Sheryl Sandberg and Twitter (TWTR) CEO Jack Dorsey have agreed to appear before the panel, led by North Carolina Republican Sen. Richard Burr, the source said. The committee also has invited Google (GOOG) CEO Sundar Pichai to appear and is awaiting a response, the source said. BuzzFeed News was first to report the September hearings. Their appearance comes weeks before the midterm elections. The companies have faced intense scrutiny from federal and congressional investigations into how Russian actors used their platforms in a campaign to meddle in the 2016 US presidential election. The three companies have pledged to take steps to reduce the prevalence and prominence of disinformation on their platforms and to increase transparency in political advertising. Facebook, Twitter and Google did not immediately respond to a request for comment.